Windows 8 is Microsoft’s next generation Operating System. I continue to look at newer versions of Windows to highlight some of the Interesting features and details from a deeper perspective. This time around, I’m looking at a new feature in Windows 8 called File History. Indeed, this new feature in Windows 8 also coincides with the conspicuous absence of Volume Shadow Copy options in Windows 8. Let’s take a look. 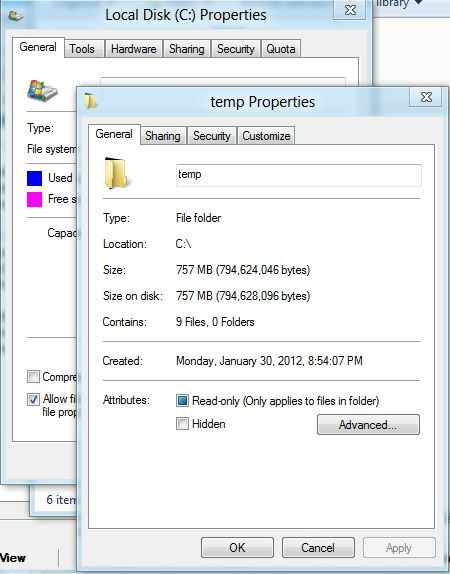 Windows 7 includes a feature to save files in versions using Volume Shadow Copy. This feature was well suited for a server environment since Windows XP included the client bits to actually get Shadow Copy data out in multiple versions. In Windows 7, this was called Previous Versions. Often users were unaware of the way they could do this, but saving data from destruction is always a good thing. When this feature came to the desktop operating systems, it appeared as though less users really understood the usefulness of it. 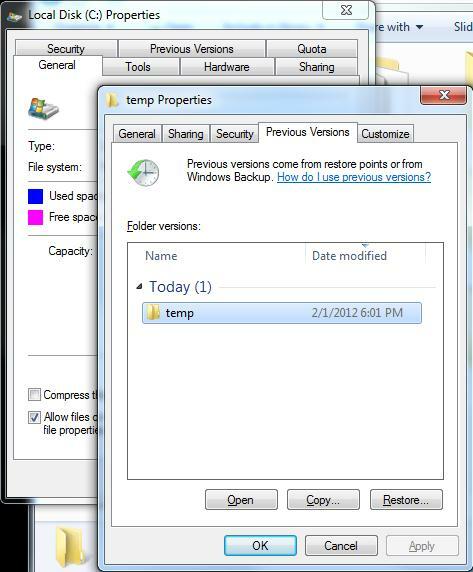 The features in Windows 7 were exposed as a service and a number of common dialog tabs in Explorer labelled “PreviousVersions“. These tabs (depending on the context) allowed for the configuration of various settings along with the “System Protection” options in the System control panel applet. Shadow Copies were given a new name, but the use was the same. Fast forward to the interface in Windows 8 (Note: this is about beta software, so it could change) and looking for any context reference to “Previous Versions” is fruitless. The context interface is completely removed. The only holdover, however, is the “System Protection” interface that appears exactly as it was in Windows 7. Previous Versions is gone, but the Volume Shadow Copy service is still there. Looking closer, you come across the new Windows 8 feature called File History. Seemingly taking cues from Apple’s Time Machine, File History is a service that appears to replace all previous versions of Windows Backup allows you to take a point-in-time history of files on you system and place them anywhere. The tool allows you to keep infinite number of versions (space willing). You can also exclude stuff and choose the location to store things. Getting at File History is easy, find it in the Control PanelSystem And Security settings. You can see a more detailed look at the File History feature, including screen shots of it in action (as a user might see it) over at HowToGeek. What’s interesting here is the evolution of the Volume Shadow Copy service from a more server-centric utility to a local system service, to now being the entire backup facility in Windows 8. Windows 7’s backup process was too much of an all-or-nothing facility anyway even though it also apparently used the VSS service. Regardless, I find the interface still leaves much to be desired if users are going to use it – so I hope to see Microsoft simplify this even more. 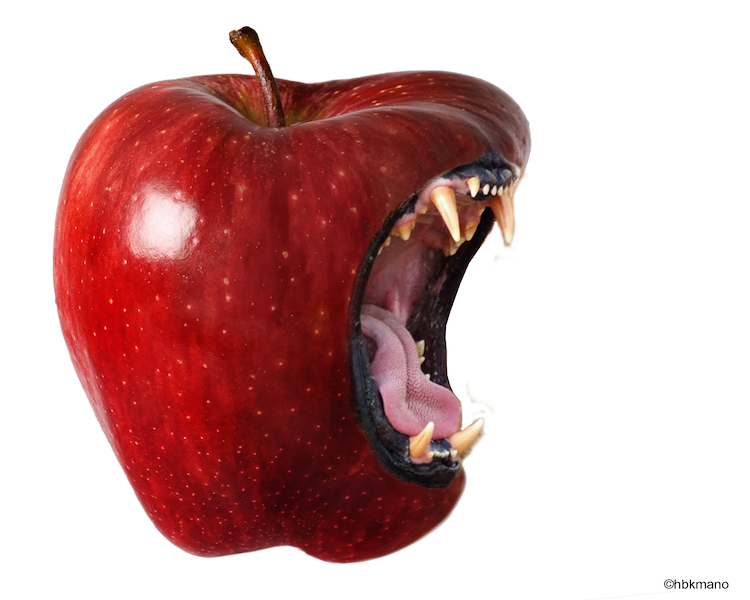 The simplicity of competing products like Apple’s Time Machine and Disk Utility far outpace what Microsoft offers in terms of simplicity and sophistication. Seriously, did you know you can image the in-use drive on OSX? I do like where Windows 8 is going with these features even though Microsoft looks to still be playing catch up even after Windows 8 comes out. Also included in Windows 8 is a utility to restore from Windows 7 backups. I would suggest that if you rely on Windows 7’s Backup and Restore feature, that you stop and use something different just to get off that merry-go-round.